FC Magdeburg – The Trabant that roared. 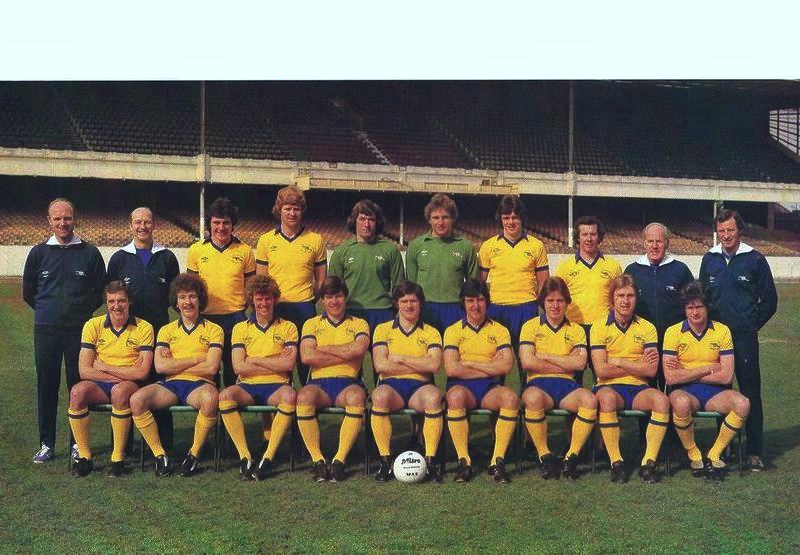 The mid-seventies were a particularly good period for German football. Not only did Die Mannschaft, take full toll of home advantage by lifting the 1974 World Cup, their clubs sides were also dominant. 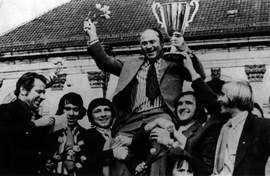 In 1974, Bayern Munich were Champions of Europe, and would retain the European Cup in the following two seasons. 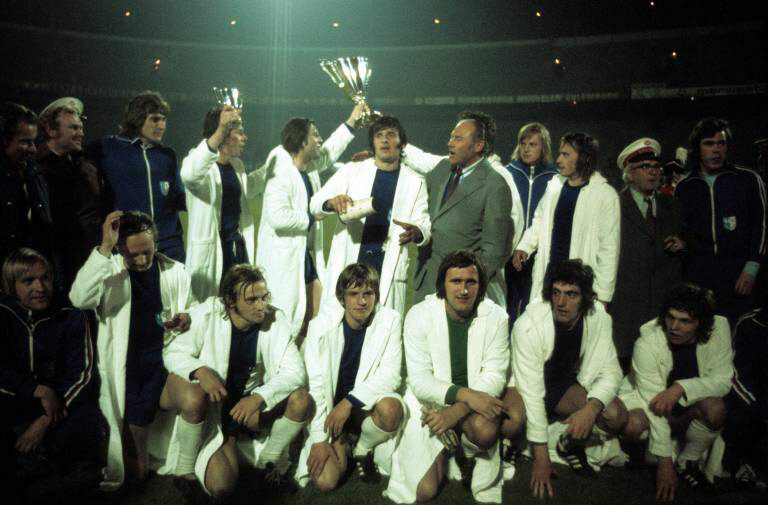 Borussia Mönchengladbach secured successive Uefa Cup triumphs in 1975 and 1976 and Hamburg took the Cup Winners’ Cup in 1976. German footballing success was not confined to the western half of the divided country though. Despite Franz Beckenbauer lifting the Fifa World Cup Trophy, on a politically tense June evening, their eastern brethren triumphed over the eventual champions in the final group game in Hamburg to top the group thanks to a late goal from Jürgen Sparwasser.